Sam & Dean - Spin the Bottle!! 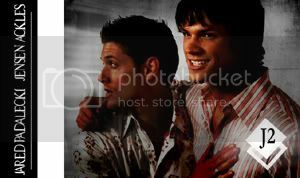 Man, it's time that I get away from the notebook or internet... or Ps..
Just three simple J2 headers b/c I adore these pictures SO much. Awesome headers as well, girl. Thanks so much!!! :-) I'm glad you enjoyed them! 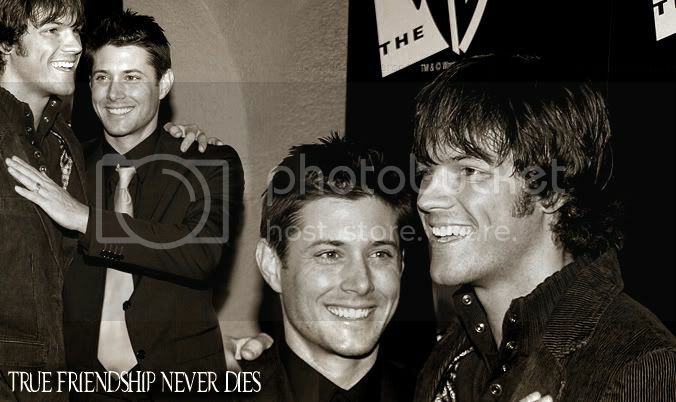 I snagged the "true friendship..." header! thanks doll! 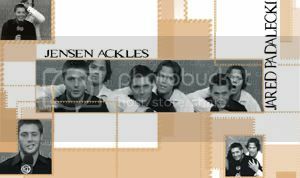 And those headers are gorgeous! ♥ I think the second is my fav. Dude, this made me laugh really hard! muahahah what a brilliant idea! 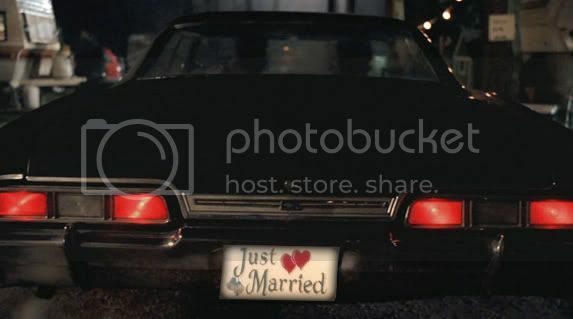 Just married, hilarious! LMFAO ... Anyway, because I find it damn gorgeous and I need one I'm snagging that first J2 header you made! Will credit you! Thanks a lot for your creativity and for sharing!